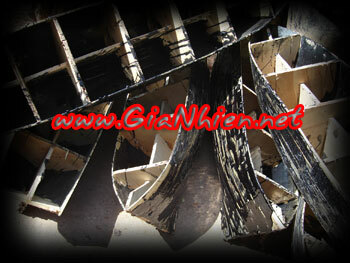 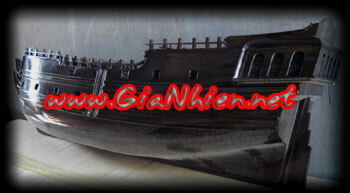 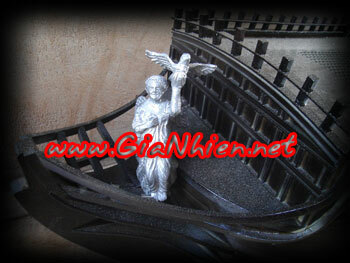 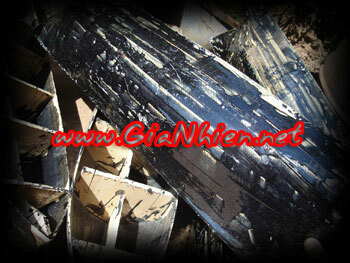 This model comes with 2 sizes of which 60cm hull long and 76cm hull long. 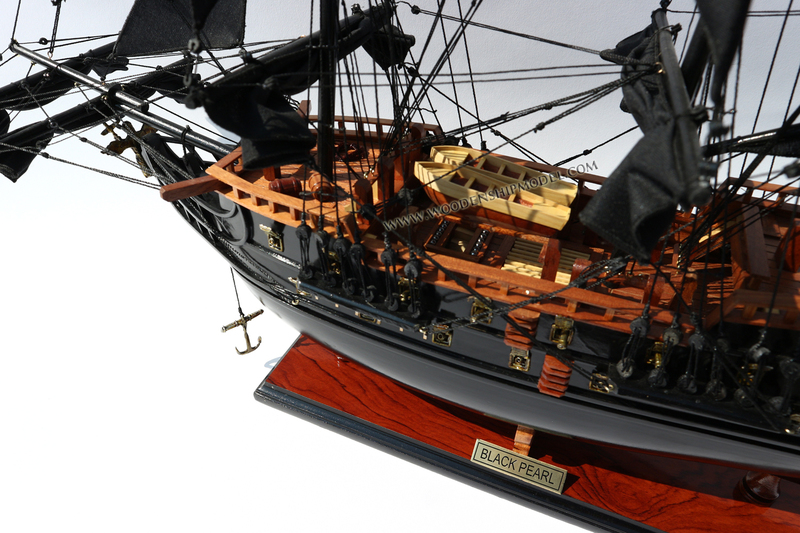 Model is hand-crafted from wood with planks on frame construction and painted black, the deck is use with natural red wood and the model is ready for display. 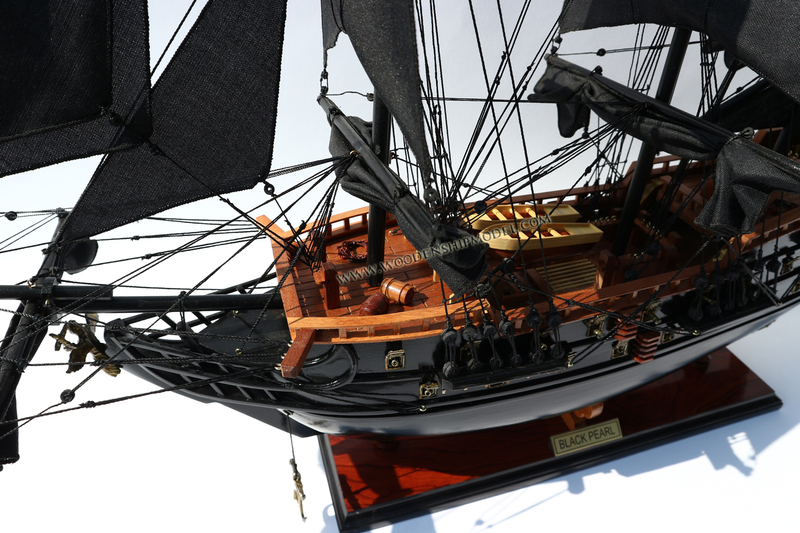 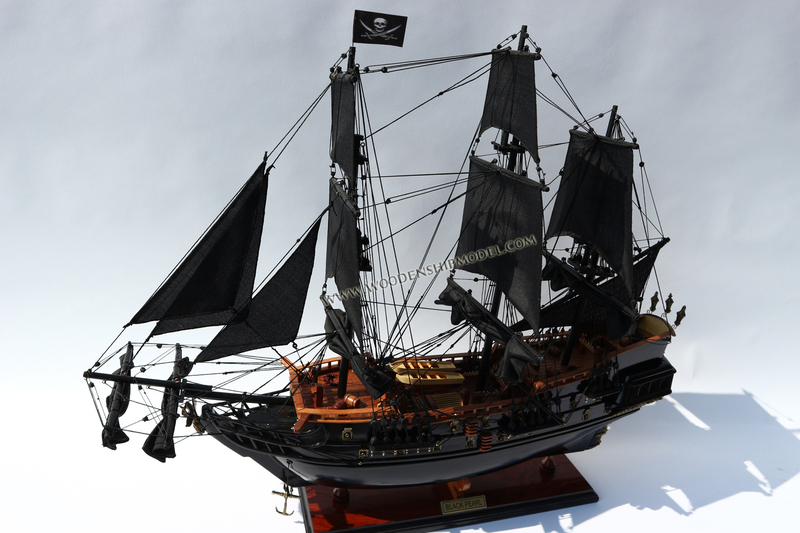 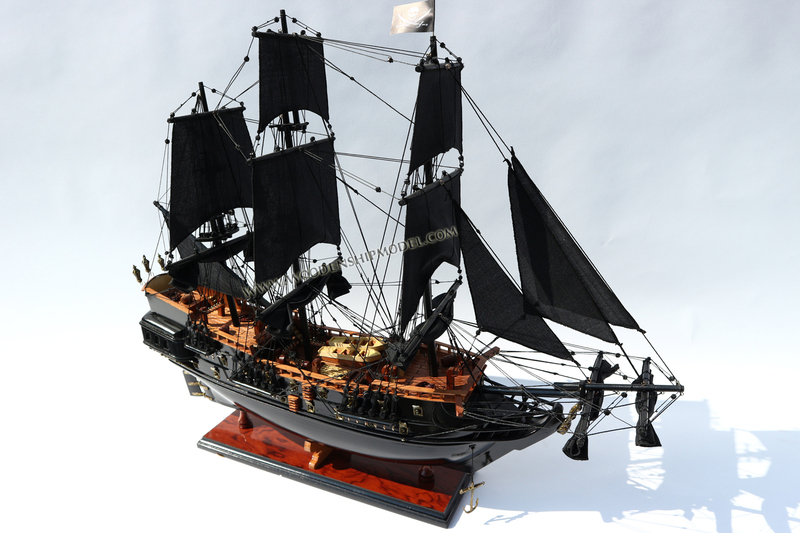 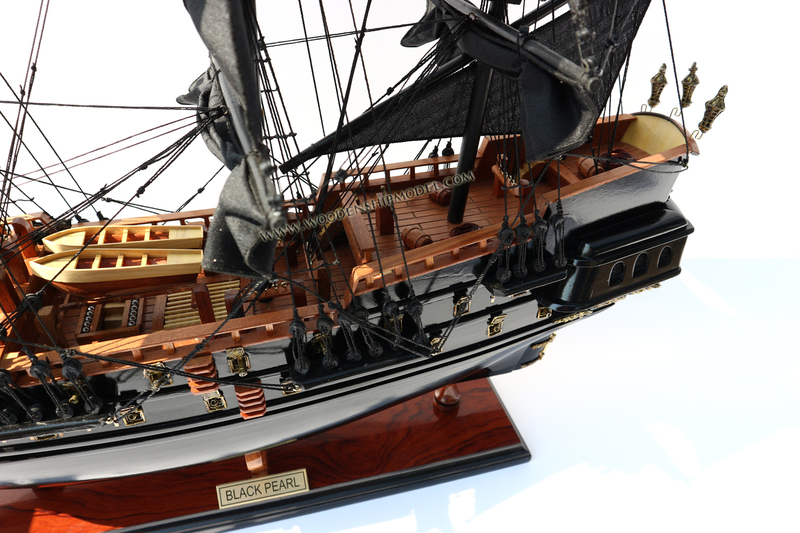 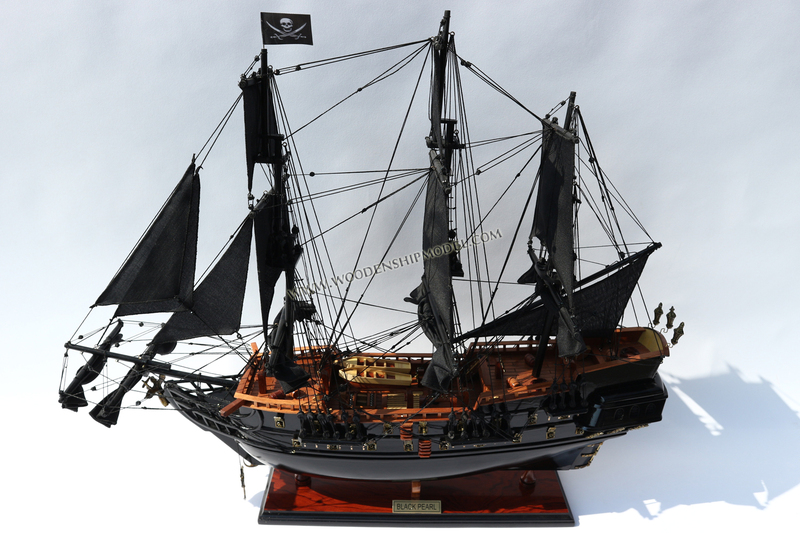 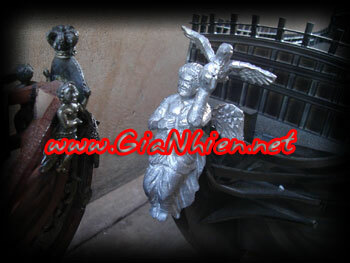 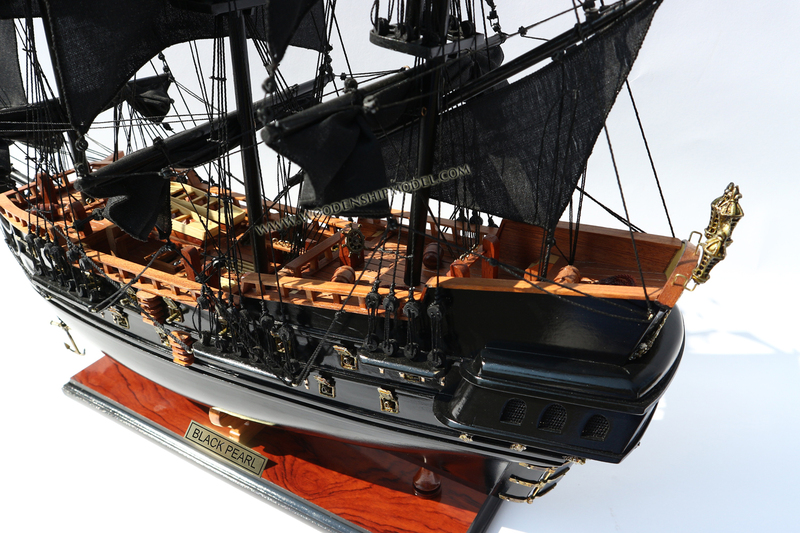 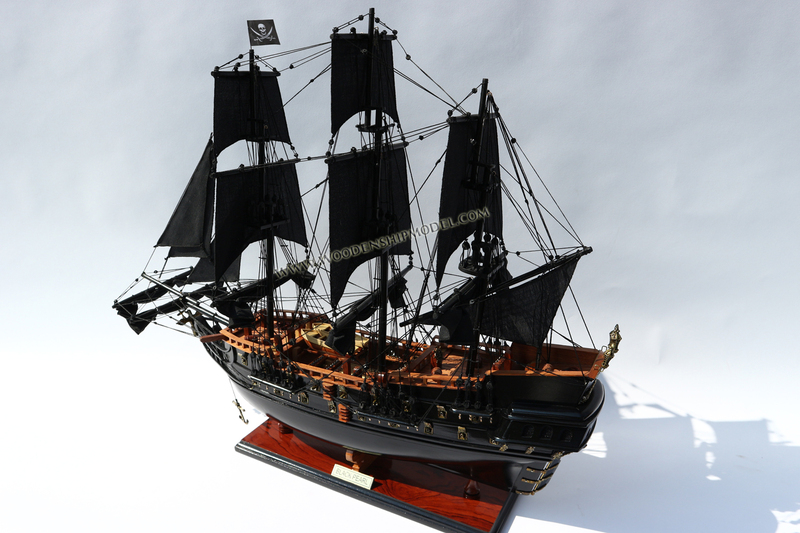 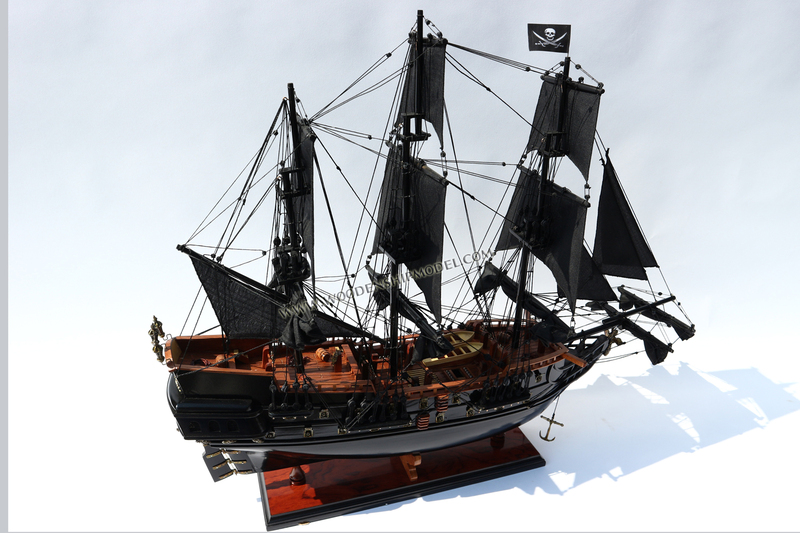 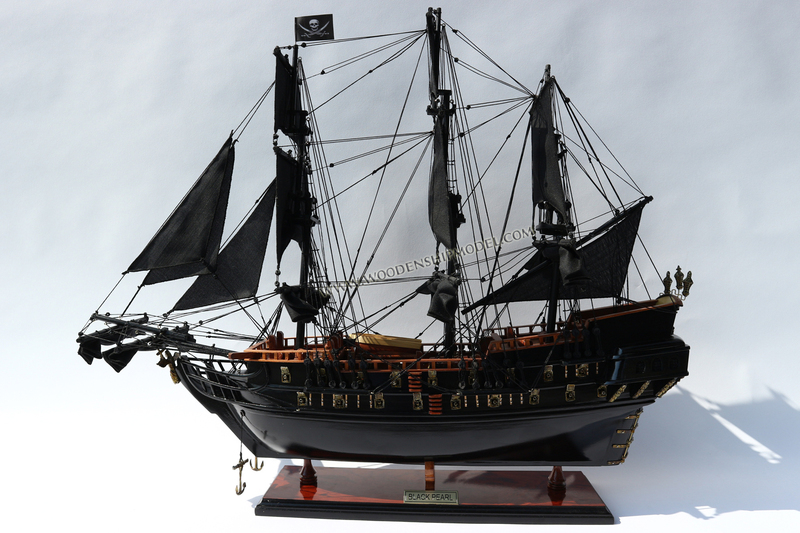 Model comes with a pirate flag, the display base and a brass name plate.